Positive: Perfect performance; large screen; comfortable keyboard with numeric block; good connectivity. Negative: Poor material; hot under load. 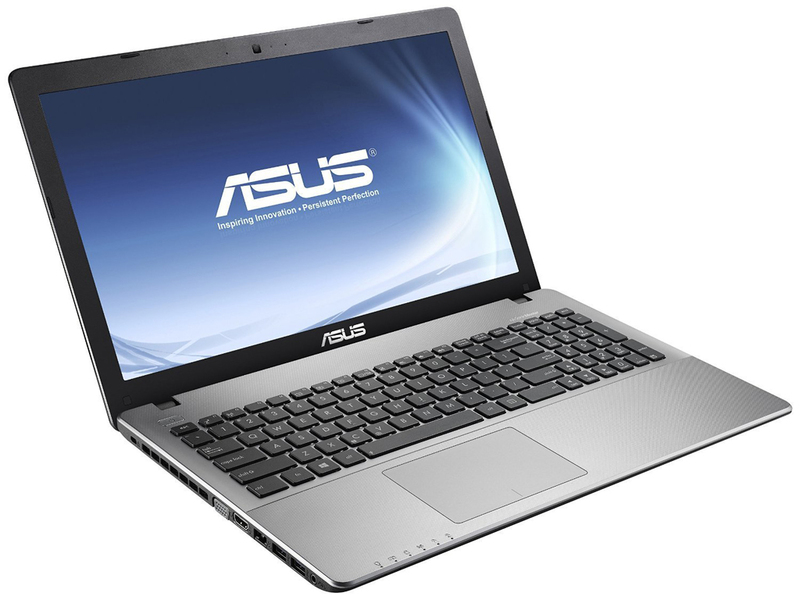 The Asus K550JX-XO032H is a good multi-purpose laptop serving either as a capable everyday work machine or a budget gaming rig. Carry around this laptop will not draw heads as the laptop sports a conventional business-theme design. The dark gray lid features a concentric circular pattern and contrasts the silver of the inner chassis. 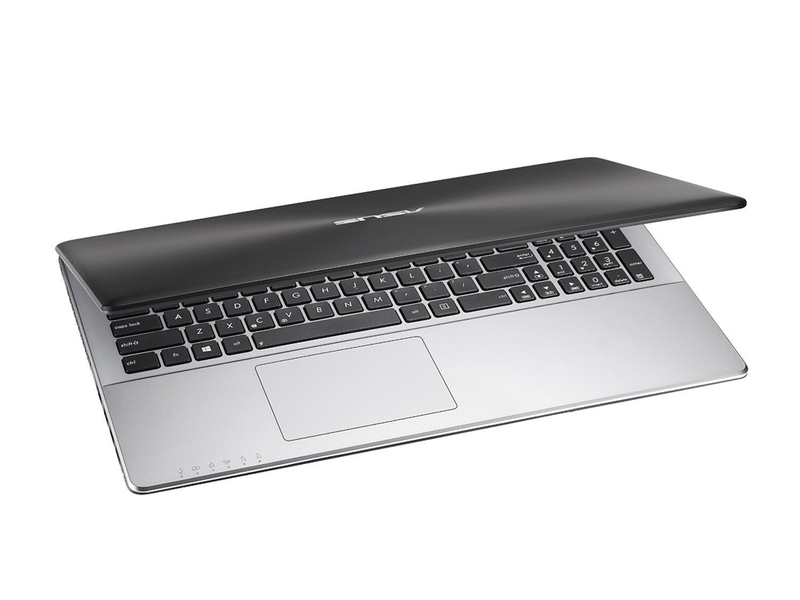 There is a full-sized keyboard and a responsive touchpad making navigation a breeze. The chassis is solidly built and feels premium to the touch despite affordable price tag. The Windows 8.1 system comes with an Intel Core i7-4720HQ quad-core processor clocked at 2.6 GHz, 4 GB of RAM, an NVIDIA GeForce GTX950 GPU with dedicated 2 GB of VRAM and a 500 GB HDD. This combination of hardware makes for a good multimedia platform and can even run a many game titles. 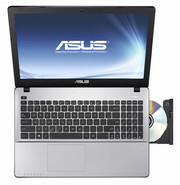 Other features on the Asus K550JX-XO032H are Bluetooth 4.0, a DVD burner, a 0.5 MP webcam, a USB 2.0 port, two USB 3.0 ports, a VGA out and an HDMI out. Overall weight of the device is a comfortable 2.45 kg and the audio quality is decent with the in-built stereo speakers. 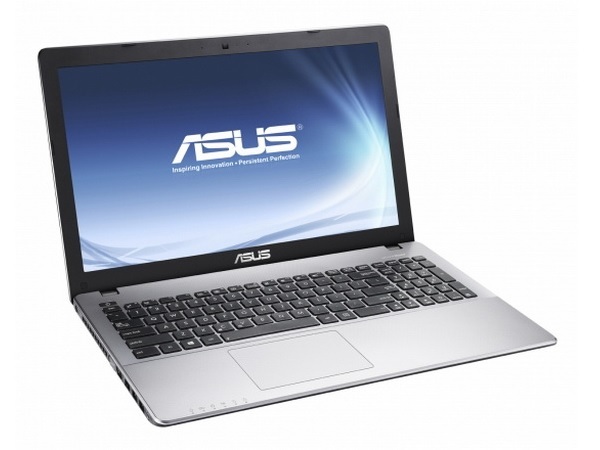 The Asus K550JX-XO032H comes with a 4-cell Lithium-Ion battery. Positive: Pretty good keyboard and crisp touchpad; quite powerful hardware; affordable price; good cooling system. Negative: No keyboard keyboard; mediocre display. Positive: Beautiful design; excellent ergonomy; good display; decent hardware. NVIDIA GeForce GTX 850M: Upper mid-range graphics card from the GeForce GTX 800M series.NVIDIA GeForce GTX 950M: Mid-range graphics card of the GeForce GTX 900M series, based on the Maxwell architecture.» Further information can be found in our Comparison of Mobile Graphics Cards and the corresponding Benchmark List. 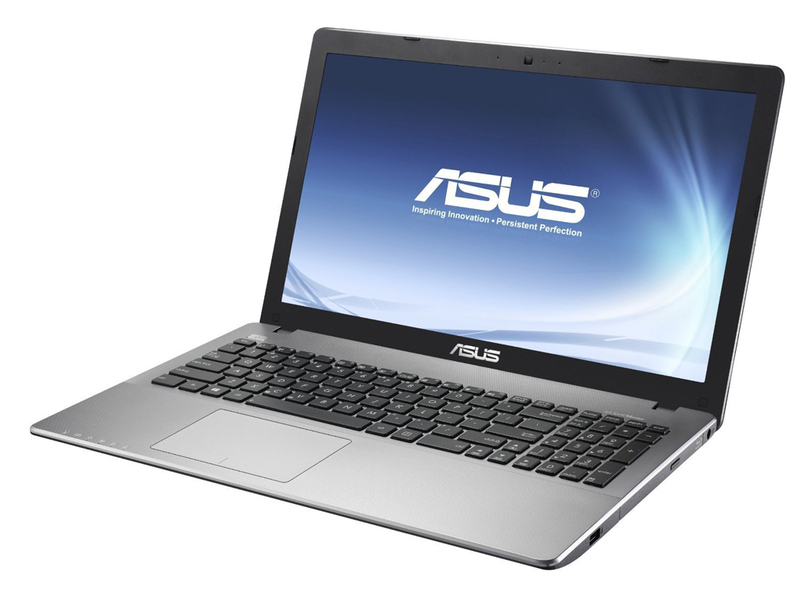 6300HQ: Skylake-based quad-core processor for notebooks. Offers an integrated HD Graphics 530 GPU and is manufactured in 14 nm.Intel Core i7: The Intel Core i7 for laptops is based on the LG1156 Core i5/i7 CPU for desktops. The base clock speed of the CPUs is relatively low, but because of a huge Turbo mode, the cores can dynamically overclock to up to 3.2 GHz (920XM). Therefore, the CPU can be as fast as high clocked dual-core CPUs (using single threaded applications) but still offer the advantage of 4 cores. Because of the large TDP of 45 W / 55 W, the CPU is only intended for large laptops. 4710MQ: Haswell-based quad-core processor clocked at 2.5 GHz with Turbo Boost support up to 3.5 GHz. Offers an integrated HD Graphics 4600 GPU and a dual channel DDR3 memory controller.4720HQ: Haswell-based quad-core processor clocked at 2.6 GHz with Turbo Boost support up to 3.6 GHz. Offers an integrated HD Graphics 4600 GPU and a dual channel DDR3 memory controller.6700HQ: Skylake-based quad-core processor for notebooks. 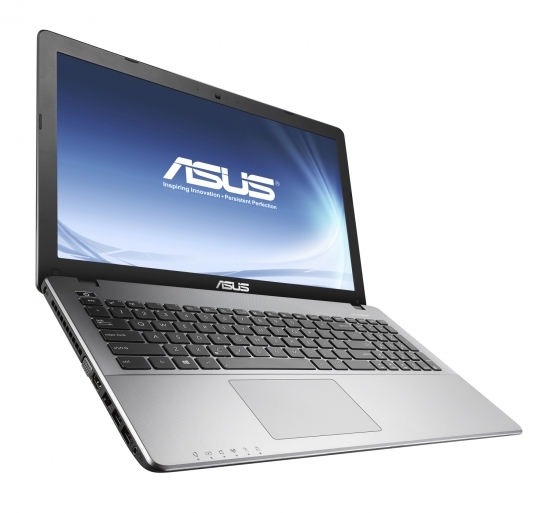 Offers an integrated HD Graphics 530 GPU and is manufactured in 14 nm.